Mauritania is located in the Sahel where drought is a common occurrence. 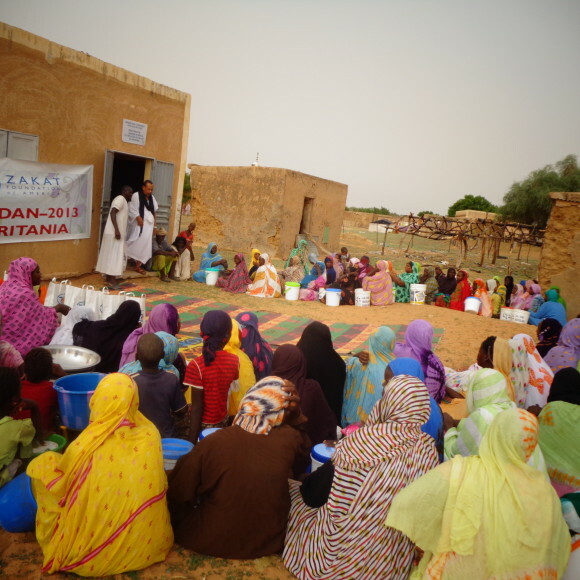 Mauritania is largely agrarian, so the droughts have a severe impact on the population when they hit. Food insecurity, heightened food prices, and undeveloped infrastructure have played a major role in the massive poverty throughout the country. Although there has been some economic growth with the help of the international community, the growth is slow and often limited to urban areas. Due to the persistent threat of severe drought, millions in Mauritania remain vulnerable to acute malnutrition. Following the political crises in and around the Sahel, thousands of refugees migrate to Mauritania to avoid persecution; some 75,000 currently reside in the country. The Mauritanian government and local and international NGOs face serious financial and logistical constraints in addressing these challenges. 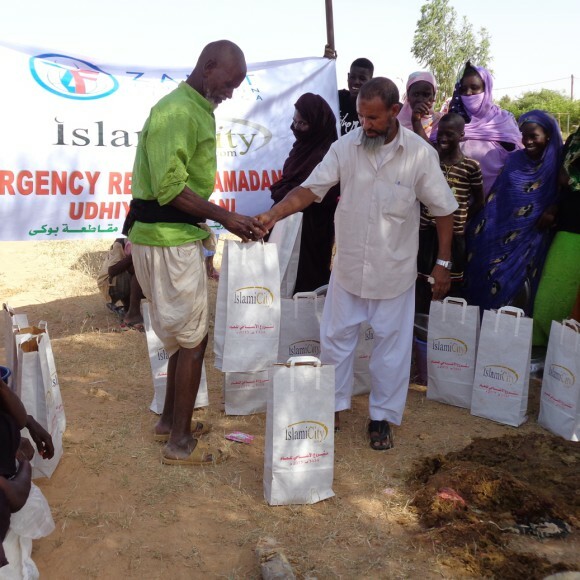 In Mauritania, Zakat Foundation of America has offered seasonal food distributions during the Ramadan and Udhiya/Qurbani seasons for some of Mauritania’s most vulnerable citizens.